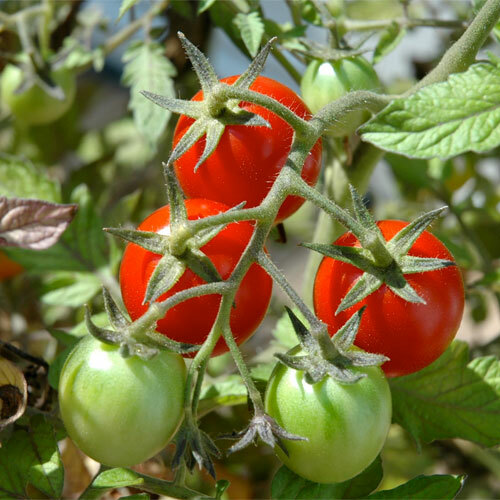 No store-bought tomato can compare to a perfectly ripe one plucked fresh from your garden. That could be why tomatoes are the most widely grown vegetables in American gardens. All they need is a little water and 6-8 hours of sun a day. You don't even have to start with seeds. It's easy to buy a starter plant and add it to your garden. Carrots are another great go-to gardening vegetable. They grow best in temperatures from 40 to 85 degrees F quite a range.